In an increasingly disruptive world, our only choice is to become resilient. With the right mindset and skills, we can succeed and help others thrive – even in a crisis. If that sounds like the kind of leader you want to be, let’s get started. As I lived through Hurricane Harvey’s landfall in August 2017, I wondered if my mindset and systems would survive the test. It hasn’t been easy, but we’re still standing. 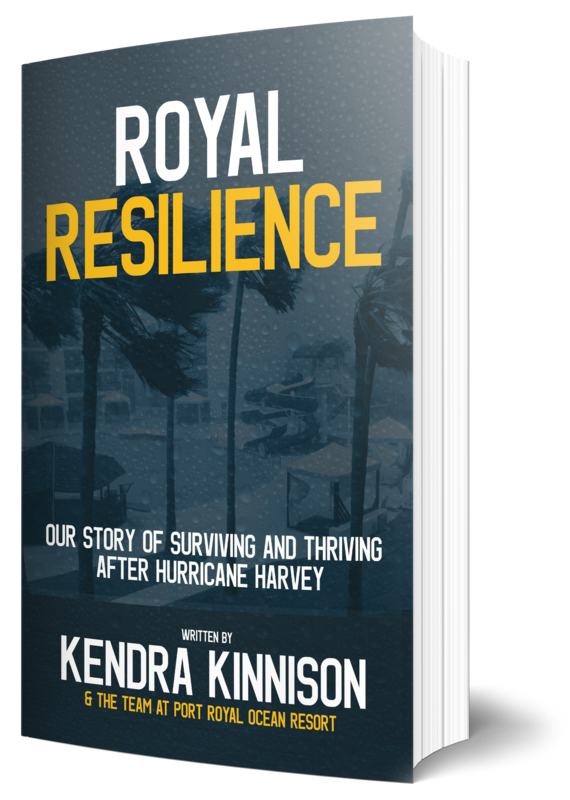 Get the book for the full inside story of our journey through disaster recovery.